A bill to replace the apex medical education regulator -- Medical Council of India with a new body, to ensure transparency, was introduced in the Lok Sabha. 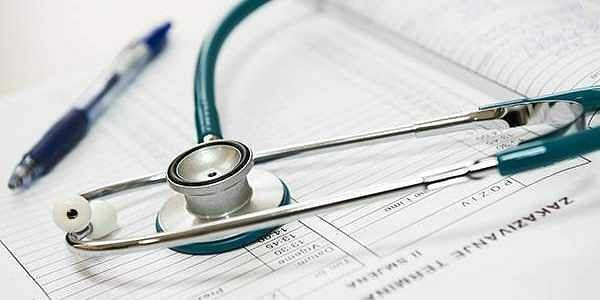 NEW DELHI: A bill to replace the apex medical education regulator -- Medical Council of India (MCI) with a new body, to ensure transparency, was introduced in the Lok Sabha today. Congress members protested the introduction of the National Medical Commission Bill by Health Minister JP Nadda, demanding that it be sent to the pariamentary standing committee for thorough scrutiny. Speaker Sumitra Mahajan, however, chided them, saying they should follow parliamentary procedures and give prior notice to air their disagreement with the bill's introduction. Introducing the measure, Nadda said it incorporates suggestions made by a standing committee. The bill provides for the constitution of four autonomous boards entrusted with conducting undergraduate and post- graduate education, assessment and accreditation of medical institutions and registration of practitioners under the National Medical Commission. The bill states that the commission will have government nominated chairman and members, and the board members will be selected by a search committee under the Cabinet Secretary. There will be five elected and 12 ex-officio members in the panel. It also proposes a common entrance exam and licentiate exams which all medical graduates will have to clear to get practicing licences, the official said. No permission would be needed to add new seats or to start post-graduate courses, it says. The bill is aimed at bringing reform in the medical education sector which has been under scrutiny for corruption and unethical practices, government sources have said.